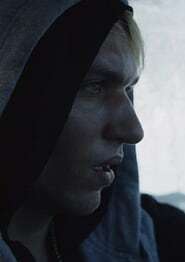 It’s minus 30 degrees and Conny (20 y/o), walks around like a restless criminal with his hoodie up in a small forgotten village in northern Sweden. He’s not welcome anywhere and the whole village seems to hate him. Yesterday he panicked and drove away from his girlfriend’s delivery of their baby – but now he has repented and wants to come back. But what will it take for her to forgive him? Based on the Tangshan Earthquake in 1976 that took the lives of 240,000 people. Ensemble drama centered around a group of ballet dancers, with a focus on one young dancer who’s poised to become a principal performer.